Whether traveling in another country or just buying something online from abroad, you have probably encountered dynamic currency conversion. This type of conversion from a foreign currency into U.S. dollars is introduced as a shopping convenience. However, it can wind up costing you a lot more than you think. If you’re not careful, dynamic currency conversion (DCC) could be the biggest rip-off you encounter on your entire trip. That might be surprising to some, as DDC is very much legal… and in most cases, the pricey conversion will have been your choice. When you make a purchase in another country, you expect to be charged in the local currency. Let’s say that an item in a cute London boutique is marked as costing £100. You hand over your credit card, knowing that your issuer will convert those funds to USD when they bill your account. If you have one of any number of travel cards, you’ll even avoid foreign transaction fees, which could add around 3% to the total cost of the purchase. However, when you get up to the counter, the clerk asks you if you’d rather be charged in US dollars instead. This way, you know exactly how much you’re paying in your local currency; instead of your receipt reading £100, you’ll be able to just pay $134.95 and be on your way. DCC also comes up when you’re buying items online, through international merchants. Rather than worrying about doing your own currency conversions, many websites and even Paypal will allow you to be charged in your preferred currency, for simplicity’s sake. Why it’s a terrible idea. 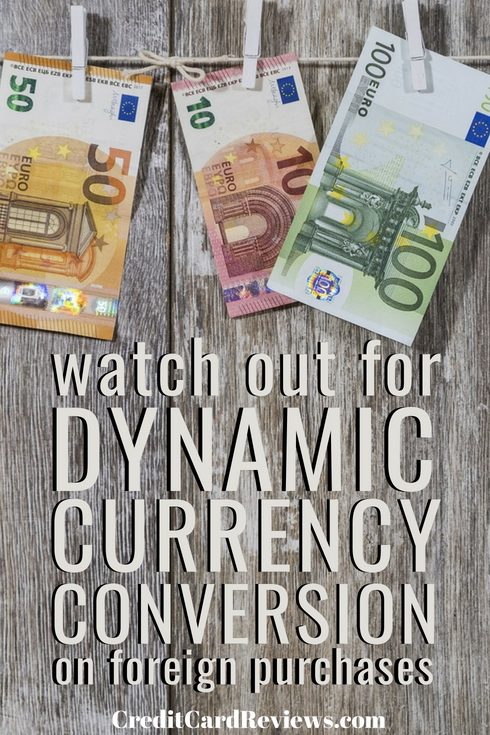 Unfortunately, dynamic currency conversion isn’t all it’s cracked up to be. In fact, you often wind up paying more for your purchases than if you simply let your credit card company convert the charge to USD on the back end. This is because local merchants and online companies can pick and choose which currency conversions to use when charging you in USD. These exchange rates can vary significantly, and the bank or merchant can even tack on extra hidden fees that you don’t realize are included in the charge. And all of this is entirely legal. Let’s take the boutique example above. The merchant offers to charge you $134.95 USD, exchanging pounds for dollars so you don’t have to. The problem is with the exchange rate. Your issuer will almost always use a better conversion rate when adjusting your purchases; today’s published pound-to-dollar rate, for example, would mean that a £100 item should cost closer to $129.95. That’s a difference of $5, or 3.8% of the purchase! Many banks will advertise DCC as a wonderful “convenience” that businesses should offer. The customer knows up-front exactly how much they’re paying – though they’re unaware that it’s more than they should – and the merchant can even slip in small, added fees. Since the final total is explicitly given, these fees aren’t considered “hidden,” though the merchant probably didn’t tell you they were included in the cost. You are much better off paying for foreign purchases, whether in another country or online. To charge you in the local currency. Let your credit card company do the conversion, and save yourself some money in the process. How do foreign transaction fees factor in? Exchange rates aren’t the only added costs you’ll need to worry about when buying something from another country. There’s also the issue of foreign transaction fees. Some cardholders (mistakenly) believe that by opting for charges in USD, they will avoid these fees, which can cost anywhere from 2% to ask much as 6% of the total purchase price. However, this isn’t the case. Foreign transaction fees are charged because the purchase goes through an international bank… not simply because it’s in another currency. So, if you opt for a DCC purchase, you’ll still get stuck paying foreign transaction fees on top of it! Taking our boutique example above, we can see how DCC plus foreign transaction fees can be seriously impactful. Remember that £100/$134.95 buy? Well, it will actually wind up costing you $139 once your foreign transaction fees are added in (assuming that your issuer charges 3%). If you were to not only pay in the local currency but also choose a card that offers no foreign transaction fees, you will save serious cash. In fact, you would pay only $129.95, the cost of the item post-currency conversion through your card issuer. 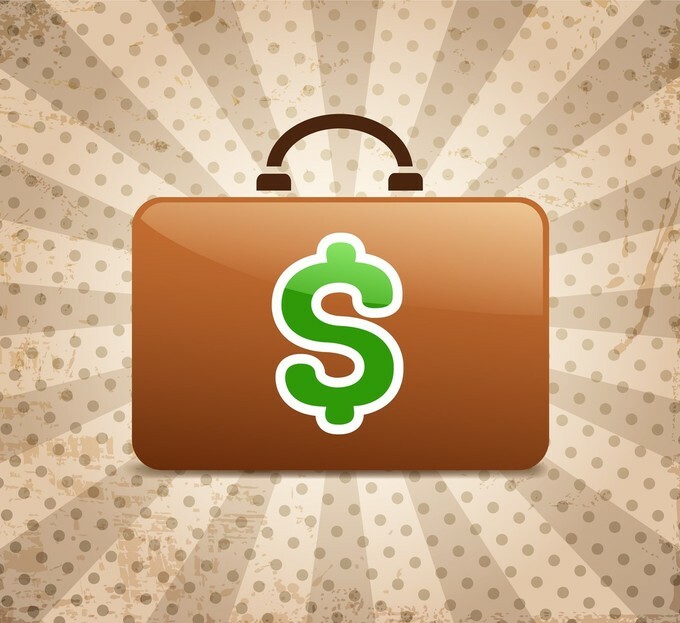 No transaction fees, no hidden currency conversion fees, and almost $10 saved in the process. That’s 7% of the total cost that you’ll keep in your pocket. Dynamic currency conversion isn’t as understood as it should be, and the sheer convenience of the transaction is enough to lure many buyers. However, by opting instead for charges in the local currency – and using no foreign transaction credit cards – you can cut your trip expenses or international purchases down significantly.